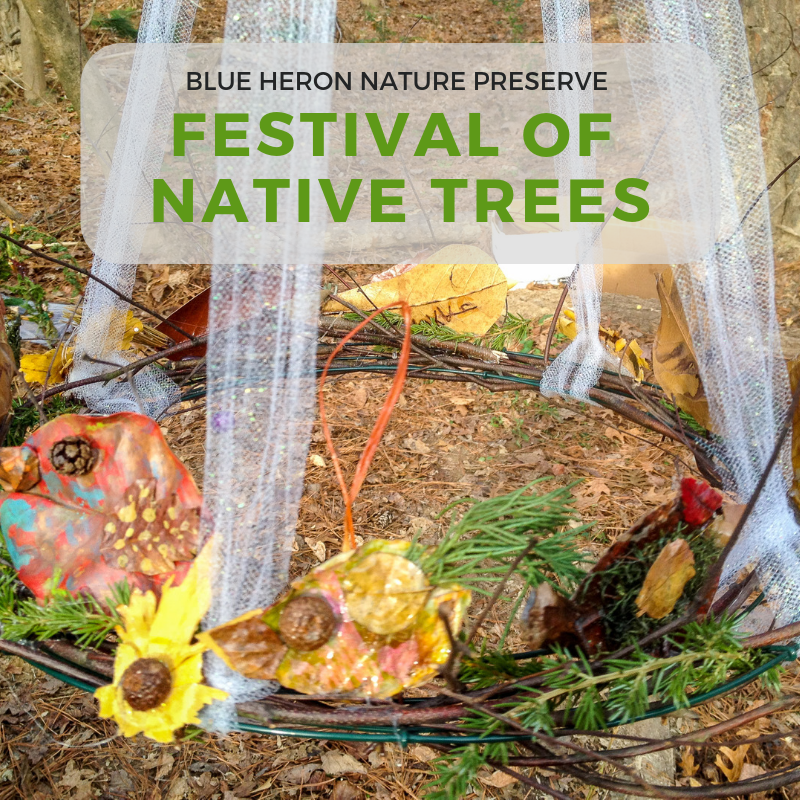 We are decorating the living trees lining the trails at the Preserve to showcase the value of our native trees! These include, but are not limited to: providing shade, capturing rainwater and reducing flooding, producing oxygen, preventing erosion. The benefits to other organisms provided by trees. For example: food, shelter, and water for animals. For example, an entrant might focus on how a tree provides shade for their home or provides a home for native animals.